1. Daily Relay: You had a huge opener at the Texas Relays, running 9.75 for the 100 meters (in 4.3 wind). How good did it feel to pop one so early? 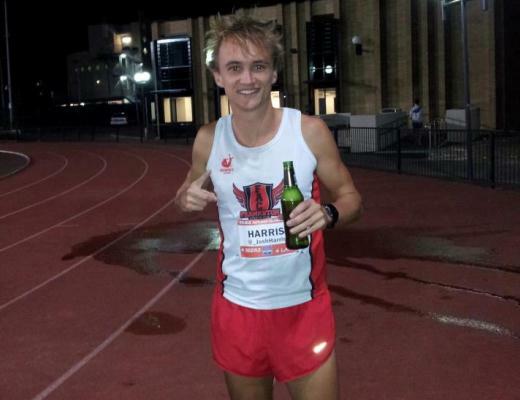 Doc Patton: It always feels good to open up the outdoor season with a strong race, especially when you’ve got talented guys lining up with you and a loud and rowdy home crowd in front of you. With that kind of energy, you’ve got to just GO. 2. Daily Relay: Before taking the handoff Saturday on the Men’s 4×100 team, turns 3 and 4 were coined “Patton’s Corner.” How did this become your signature leg? 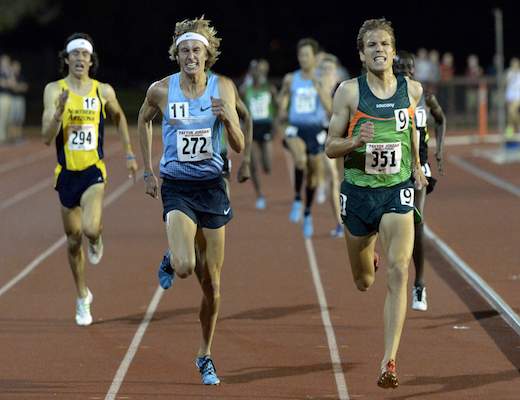 Doc Patton: I’m a bit of a hybrid relay runner – I’ve run every leg, but I have a soft spot for third leg. When I started sprinting, the deuce was my baby, so I’ve always loved running the curve. 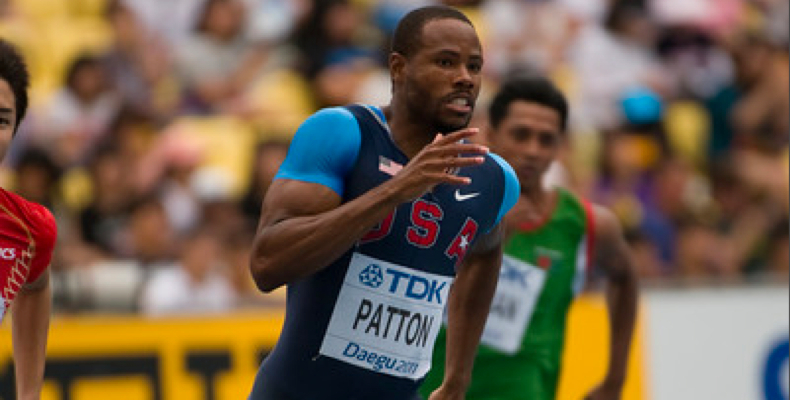 And for Patton’s Corner to be named Patton’s Corner at the Penn Relays – that means even more because I ran third leg on the 4x100m relay squad that set the collegiate Penn Relays record in 2001. And, that record still stands today. 3. Daily Relay: You have had a long and fruitful career. What are a few of your favorite moments? Doc Patton: I’ve got a ton of favorites – the obvious, Olympic and World Championship opportunities, but really, my favorite moment is right now. The fact that I’m competing at a high level in my thirteenth year is incredible. 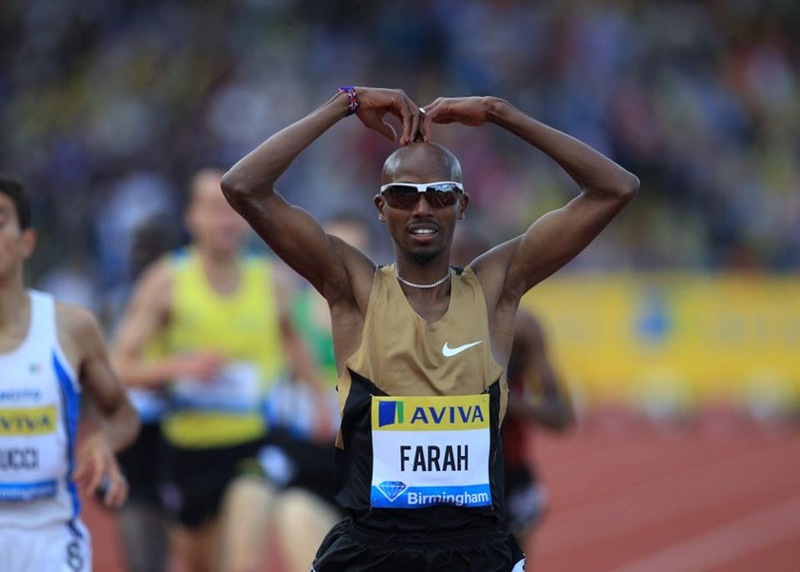 Every time I get to step on the track and do my thing is a new moment – one that I appreciate and enjoy to the fullest. I think a lot of athletes get so consumed in what’s next that they forget to enjoy “right now.” Sure, you’ve got to have a plan and goals, but you’ve got to appreciate where you are right now, and that’s what I’m doing. 4. Daily Relay: At 35, you are still in top form. How do you continue to compete on such a high level year in and year out? Doc Patton: Consistency has been on my side. I’ve been with the same coach, strength trainer, nutritionist, massage therapist and agent my entire career. 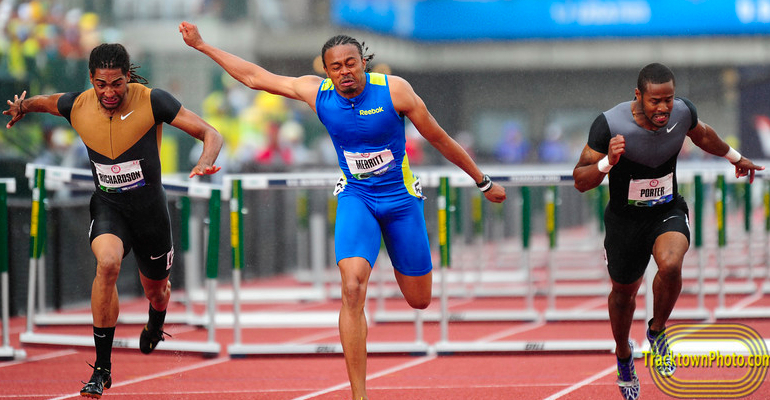 That’s almost unheard of – not just in track and field – but any sport. When you’ve got good folks behind you, you’re able to focus on executing your plans instead worrying about whether you have one that will work. 5. Daily Relay: What are your plans for the rest of the season? Doc Patton: My plan for this season is the same as it was last year, and the year before that. Make the team, then get on the podium – and hopefully when I do, I’ll hear my national anthem playing in the background!